If it would be up to me, one should have turkey ,with all it’s trimmings, once a month. 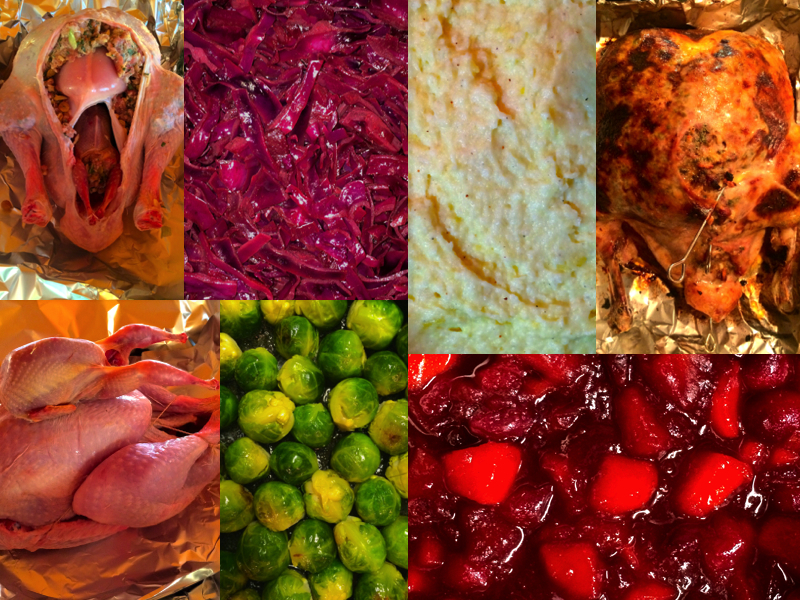 Actually, the trimmings alone would suffice – the stuffing, cranberry sauce, the sprouts – NOM. This past month I went a tad turkey crazy with three proper full blown on turkey-experiences. Would I eat turkey&co again tomorrow? Hell yeah! That being said – if anyone out there is still panicking about what to cook for New Year’s dinner – Turquailakey? After having finished all 10 seasons of Friends I needed something new to watch….. what better foodie-suited brainless TV-show is there than MasterChef? I was up-to-date with the new season within just over a week….. waiting for a new episode to be aired is AWFUL!!! I WANT TO SEE MORE AMAZING FOOD AND KITCHEN DRAMA. Anyways, regarding my cheesecake. I have never really been a fan of cheesecake or plain cream cheese icing until a couple weeks back, when I ordered a baked peanut butter cheesecake at a local pub (my reasoning behind this daring order: anything with peanut butter must be good and it was the only thing on the dessert menu I had never before made myself). It was amazing! So I thought to myself, it must taste even more amazing with Nutella. After a rather disappointing attempt of trying to bake a Nutella cheesecake, MasterChef inspiration struck: How about a no-bake cheesecake with an almost 1:1 Nutella : cream cheese ratio? And why not deconstruct it to lighten the whole dish up, make it look all fancy and pretend one day I could be on MasterChef? Using Nigella Lawson’s recipe as guidance, this is what I came up with. OMG it has taken cheesecake to a new level for me. 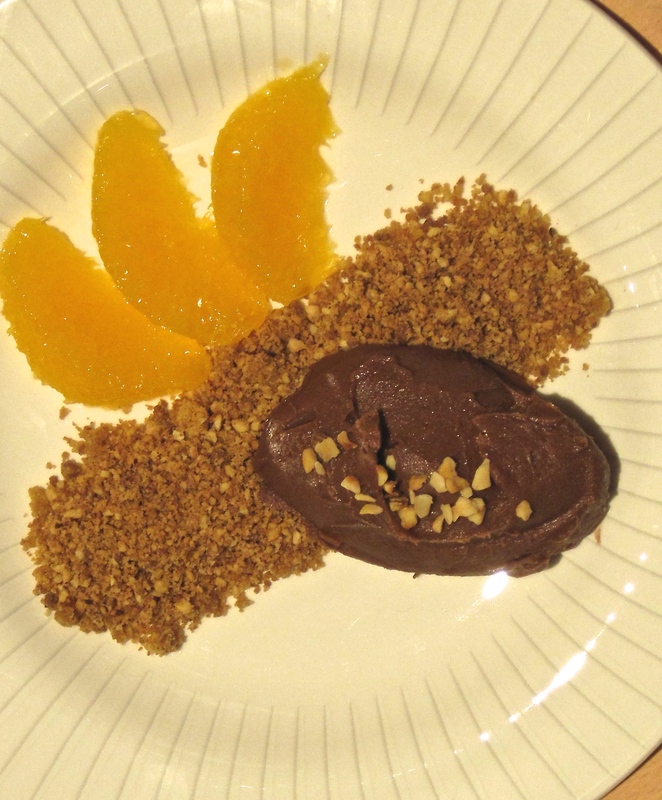 No-bake and deconstruction is the way to go. Everyone loved it. It also made me think whether or not to try the recipe with peanut butter instead…… I shall keep you updated.